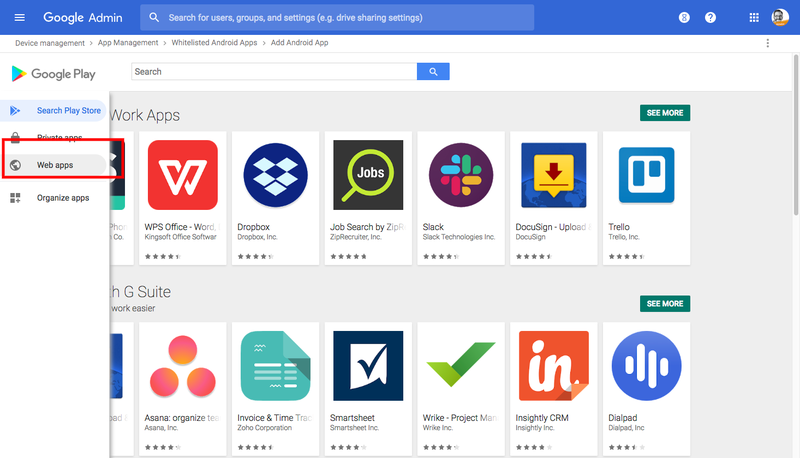 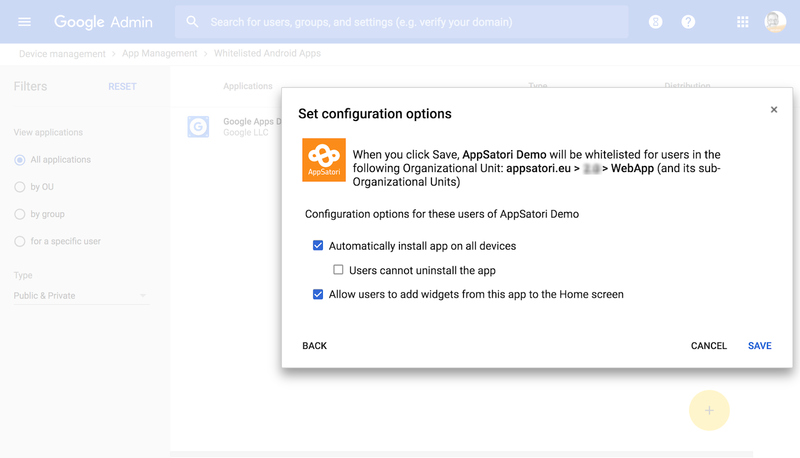 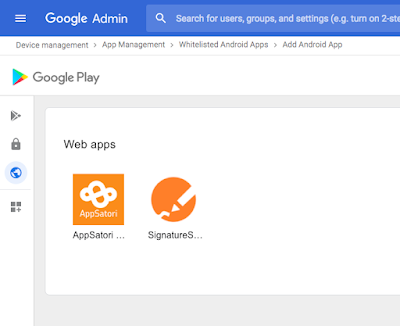 Google has recently introduced (G Suite update 12/2018) option to deploy web application as a native Android application for G Suite users. If you are reading this, you are probably power-user so you can imagine what you are able to do now! 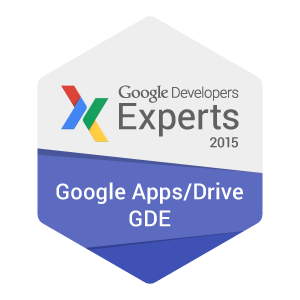 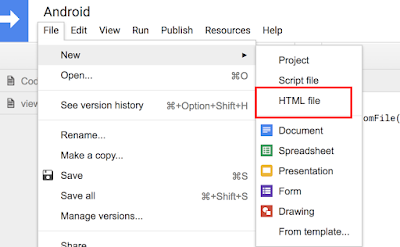 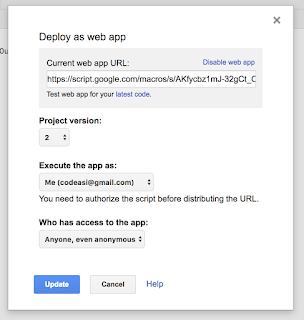 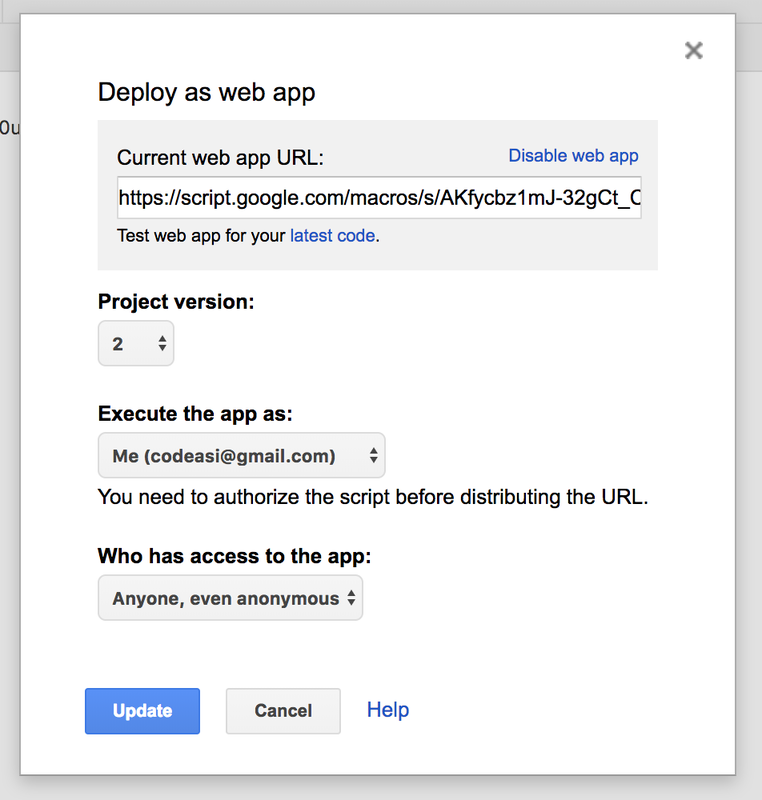 Yes, deploy native Android application with Google Apps Script. 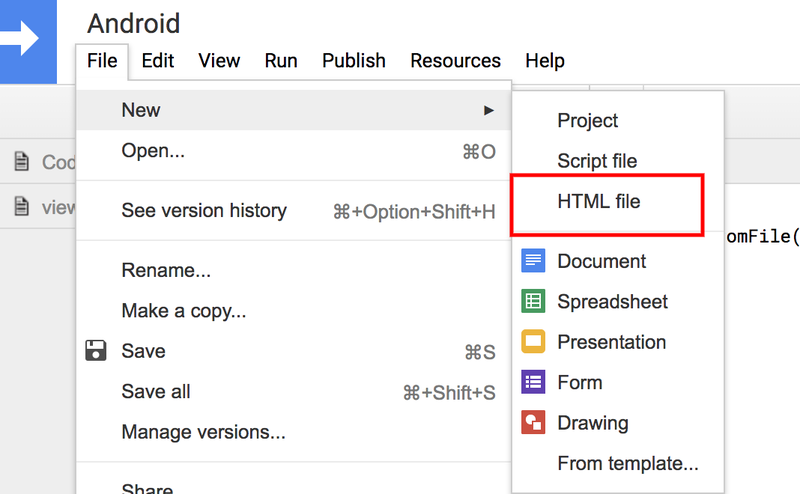 3) Create a new HTML file and rename it to "view.html"
7) Then choose App Management from left panel. 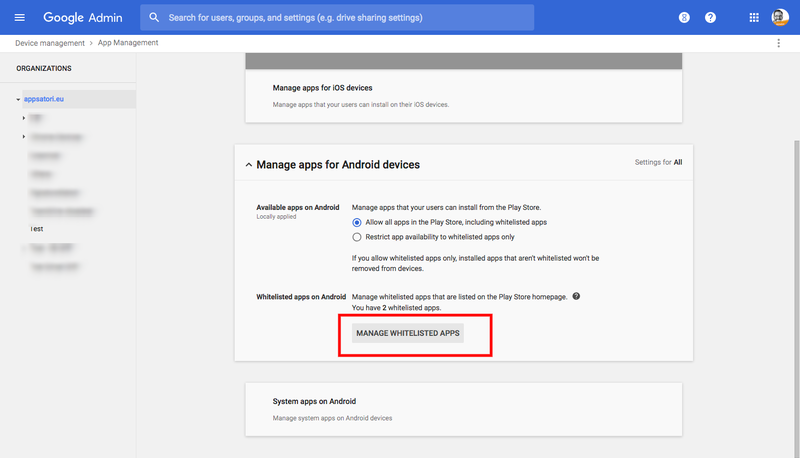 8) In App Management you will see section in the middle of page - Manage apps for Android devices. 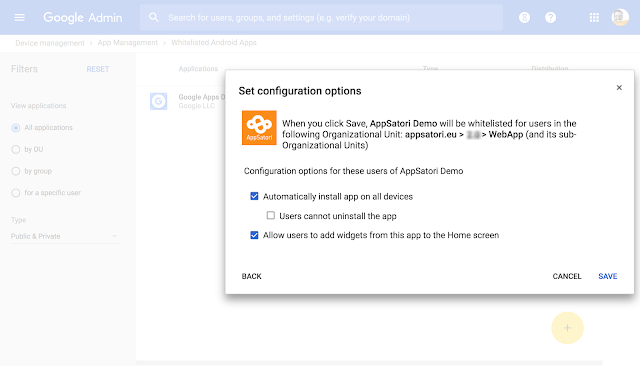 This section contains button Manage whitelisted apps. Click it. 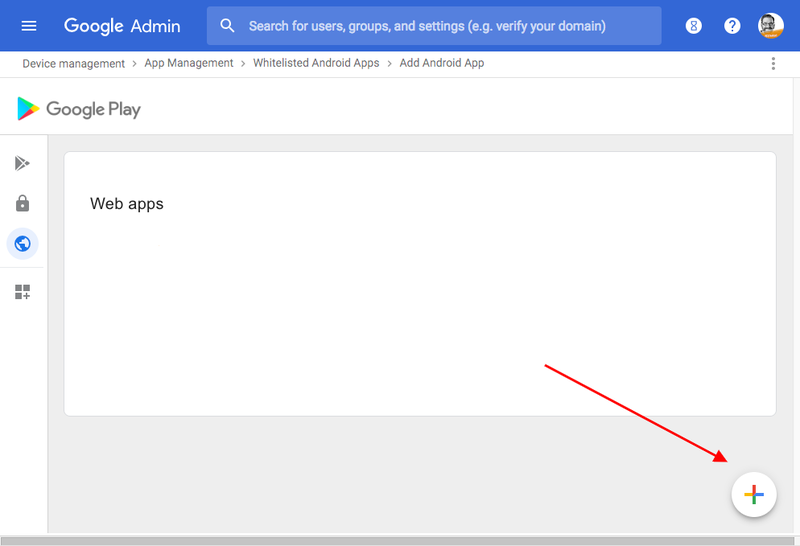 10) You will see Google Play directory. 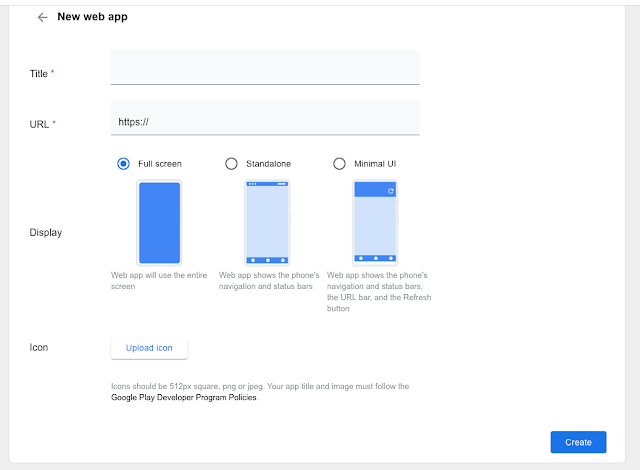 Change category (left panel) to Web Apps. 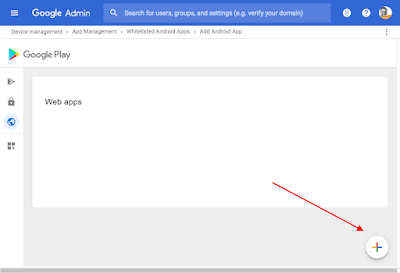 11) For now, you have to again click at Add button (circle button at right bottom of page. 12) Now you can define behaviour of your Android application. 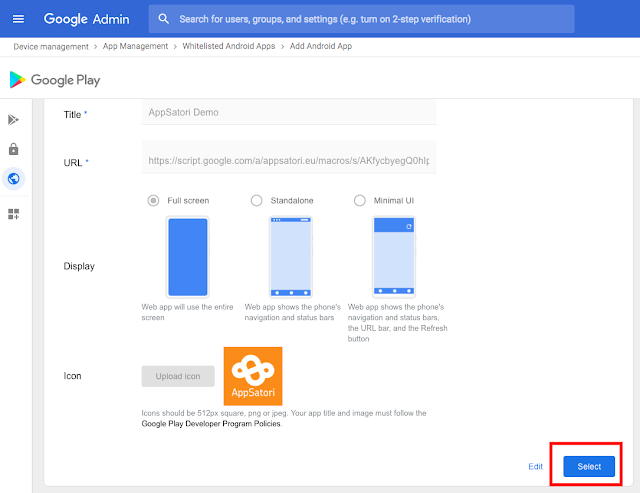 13) After you click at Create button it will take about 10 minutes to prepare your application. 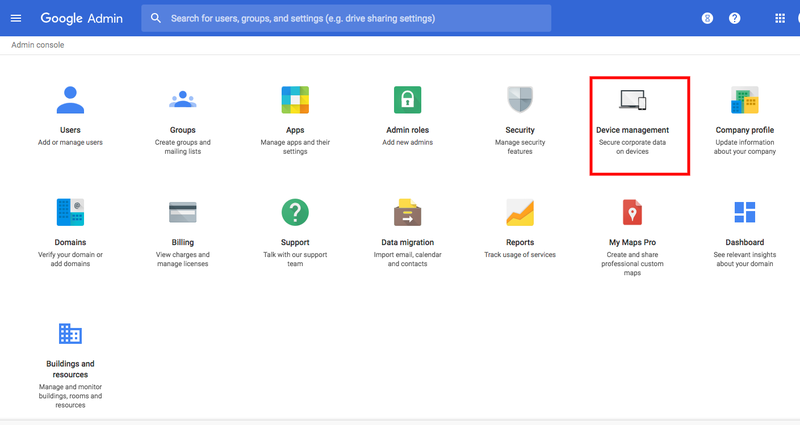 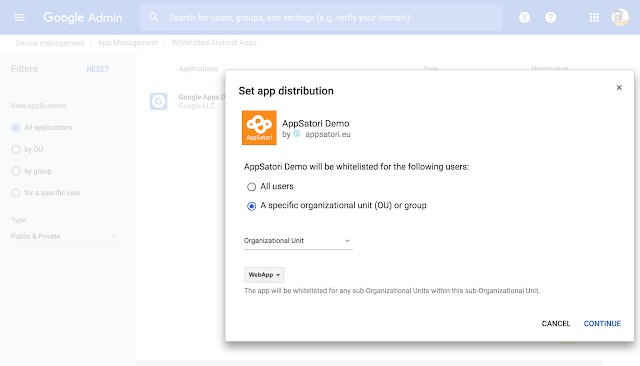 15) During distribution strategy, you can distribute application for all G Suite users or subset according to Organization unit. 17) When you visit Google Play at your phone, then navigate to section Work Apps. 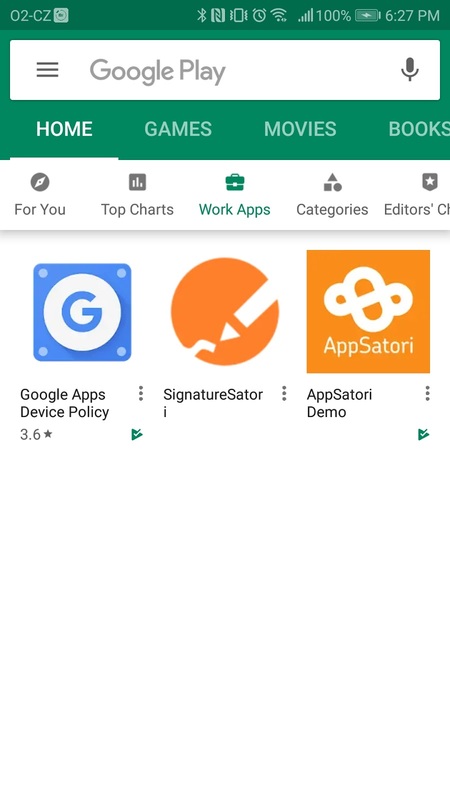 Click to application and install it.